The Lily Pads Initiative from The Dewe Project on Vimeo. 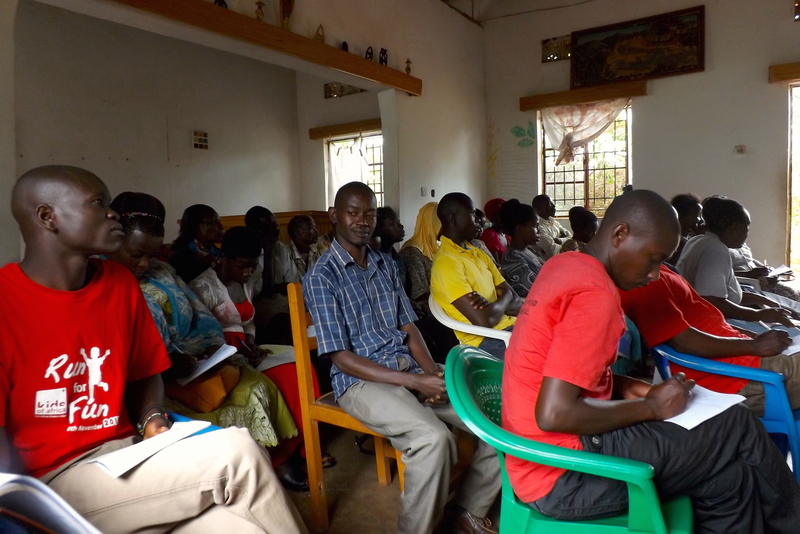 The Lily Pads project, a new initiative held within Dewe Project’s organisation, aims at, over the course of three years, providing the means and the adapted trainings to the female community of Dewe around producing and using reusable and sanitary cloth pads. This will allow not only the empowerment of the women and girls of the village through the learning of new skills, but also educate on the topic and break a taboo which has been leading to more and more drop outs from school and therefore a high percentage of illiteracy amongst the female community of Dewe. MATERIAL & PACKAGING The Lily Pad team has on purposed chosen materials for their pads which can all be purchased in Uganda AND are recyclable. The Cloth Pad is made at 80% of cotton and the rest of nylon. 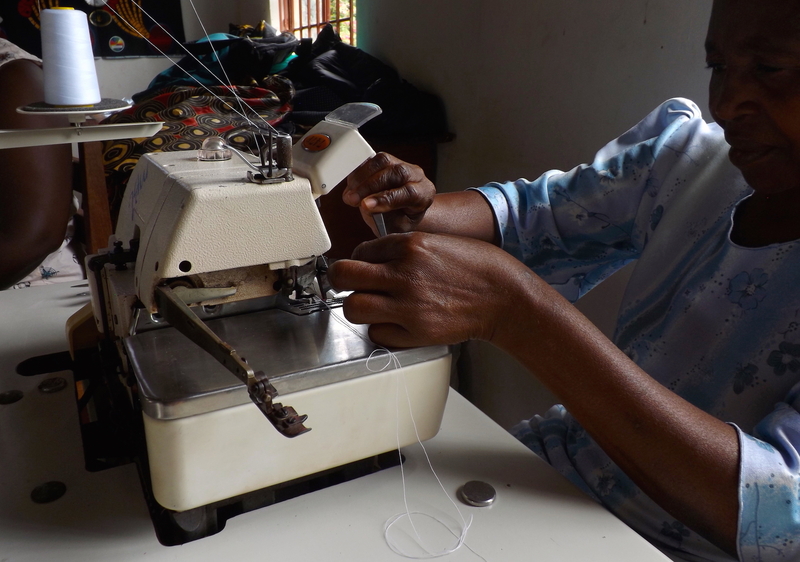 To add to its African made style, the design team has chosen to do the binding … Continue reading How does it work?